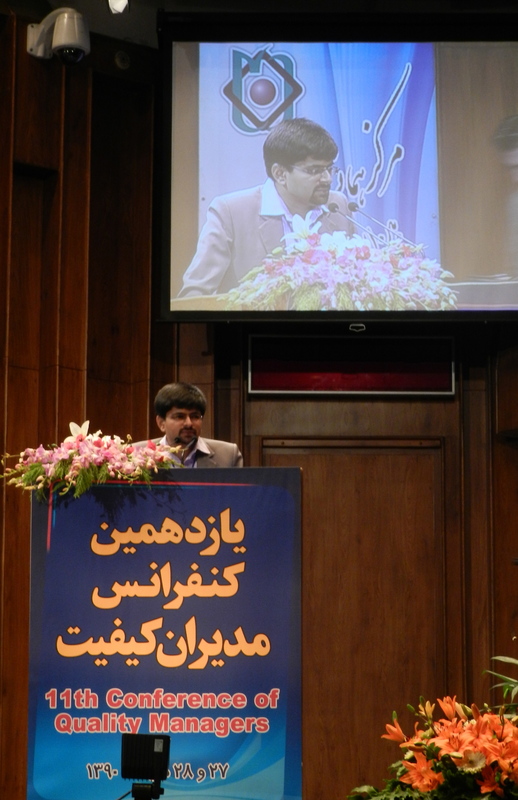 On 18th January, 2012; Dr. Hardik Vachhrajani delivered a keynote address at 11th Quality Managers Conference at Tehran, Iran on special invitation of Mr. Hamid Saraidarian, secretary of Iranian Society for Quality Managers. (http://www.qm-conference.com). 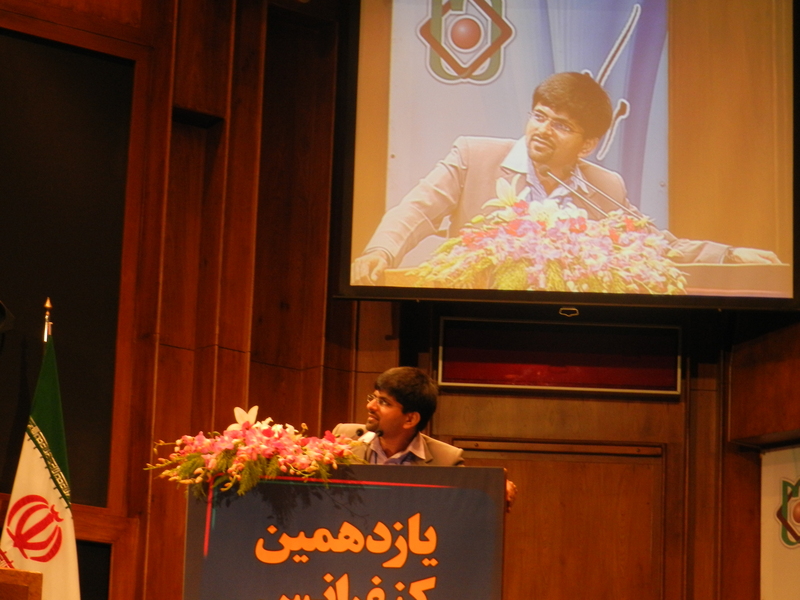 The keynote was attended by more than 900 participants from across Iran. Dr. Vachhrajani talked about the importance of integrating quality and innovation for SMEs. He shared his own consulting and research experience and stressed that SMEs going for quality initiatives must try and integrate basic practices of innovation. We really liked the perspective he shared, said Mr. H. Nourian, Management Quality Representative at International Systems Engineering and Automotive Company, Isfahan; who also was a key note speaker. “Dr. Vachhrajani’s presentation gave us some very important insights on innovation”, said Elina Lahal; participant from Tehran. 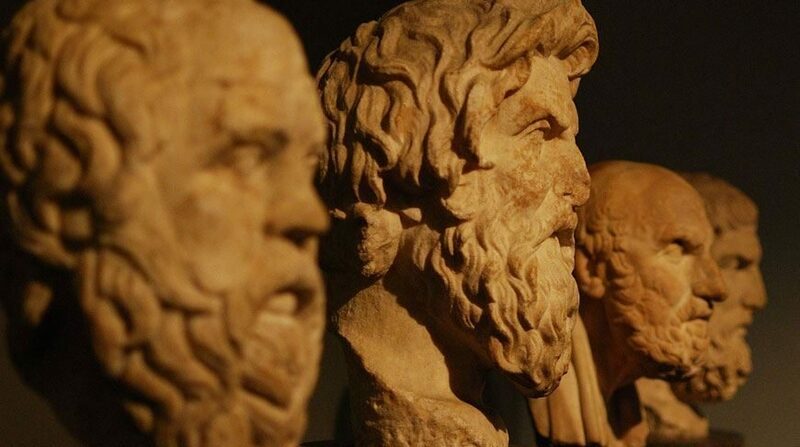 The address was simultaneously translated in Pharsi. 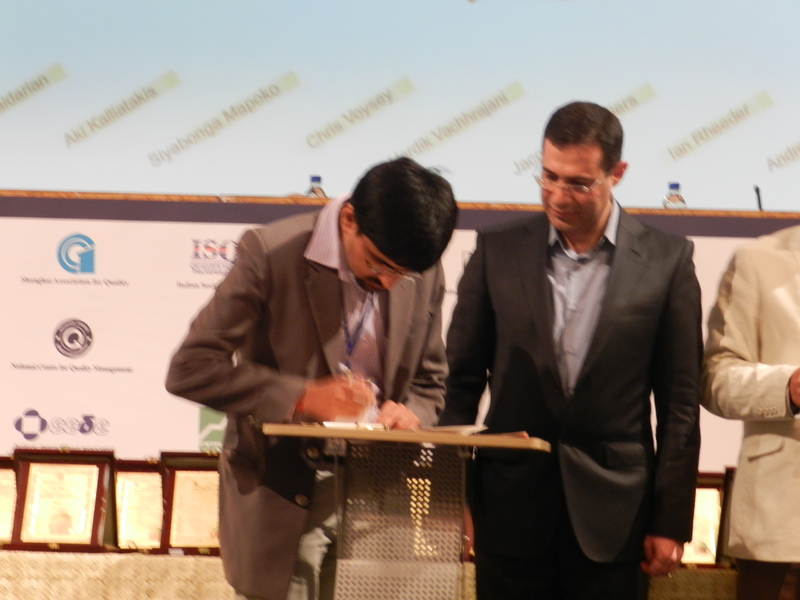 At the end of the conference, all participants received certificate signed by Dr. Vachhrajani and other key note speakers. 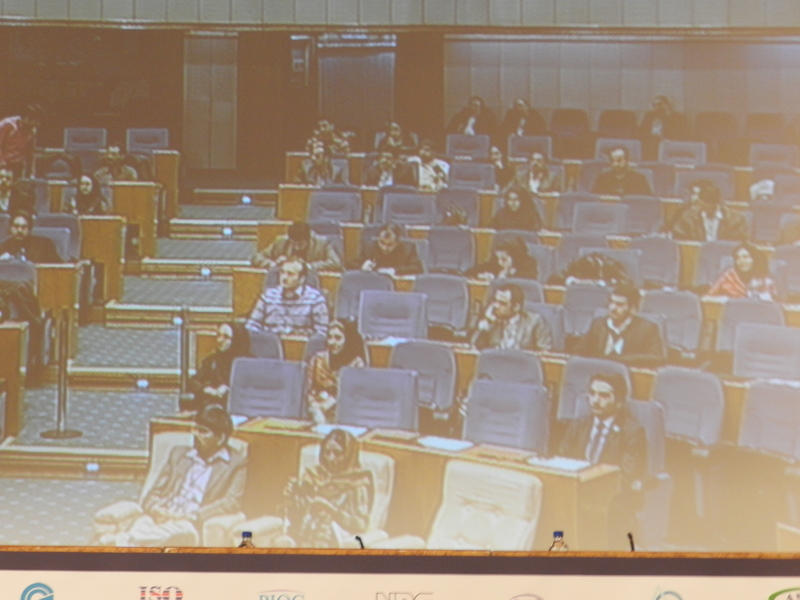 The Conference Venue in Tehran was one of the most spacious and modern conference halls in the city. The venue was situated in the north-west of Tehran with a beautiful view to the Mountain Alborz, a branch of the Himalayas.